Travel meaning spending money and pampering yourself, of course shopping is one of the most important part in traveling. Every time we were on the road we try to stop in the outlet store to stretch our legs and check some good deals. 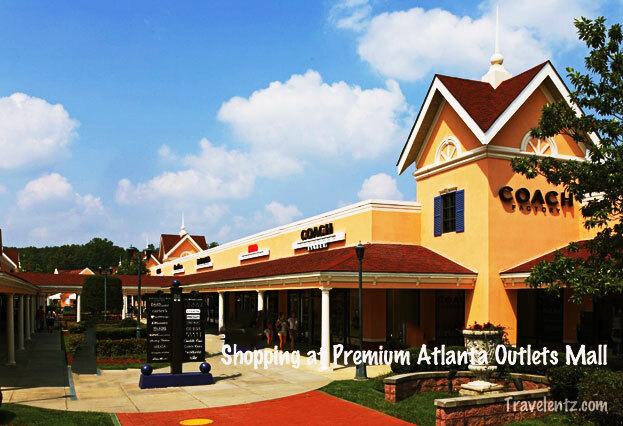 I like shopping at Premium Atlanta Outlets Mall they have a good deal and good selections. Its sad we have to drive 4 hours just to go there that's why if we go on Florida we usually stop there. I usually buy some good stuff like Columbia for women. Hubby and I are big in Columbia products. The kid's stuff are pretty good there.You have to watch also what you buy not all the price are mark down as you think. Just watch out there sale and coupon to saves some bucks.